The broad sweep of American popular culture is dedicated to valorizing white motherhood, despite the recent the claims by ‘tiger mom’ author Amy Chua that white women are the worst mothers, As I continue the series on the trouble with white women, today I want to look at the notion of ‘white motherhood’ in American popular culture. The wife of the novelist Nathaniel Hawthorne, Sophia, told her mother that she did not share her concerns about improving the rights of women, because wives already exerted “a power which no king or conqueror can cope with.” Americans of the era believed in “the empire of the mother,” and grown sons were not embarrassed about rhapsodizing over their “darling mama,” carrying her picture with them to work or war. But by the 1940s, the idealization of motherhood had waned, and the nation’s mothers found themselves blamed for a host of societal and psychological ills. It was due to the influence of Freudianism on popular understanding of human social development, that Americans began to view public avowals of “Mother Love.” As respected scholars such as Stephanie Coontz and Rebecca Jo Plant (Mom: The Transformation of Motherhood in Modern America) point out, it’s this point at which we can trace the rise of “mother blame” to the 1940s in American culture. As valuable as this work is, it often leaves aside the question of race almost entirely. By the middle of the twentieth century, educators, psychiatrists and popular opinion-makers were assailing the idealization of (white) mothers, as pathological. Yet ironically, mid-century is also when we see the ascendance of a particularly narrow representation of white motherhood on television. 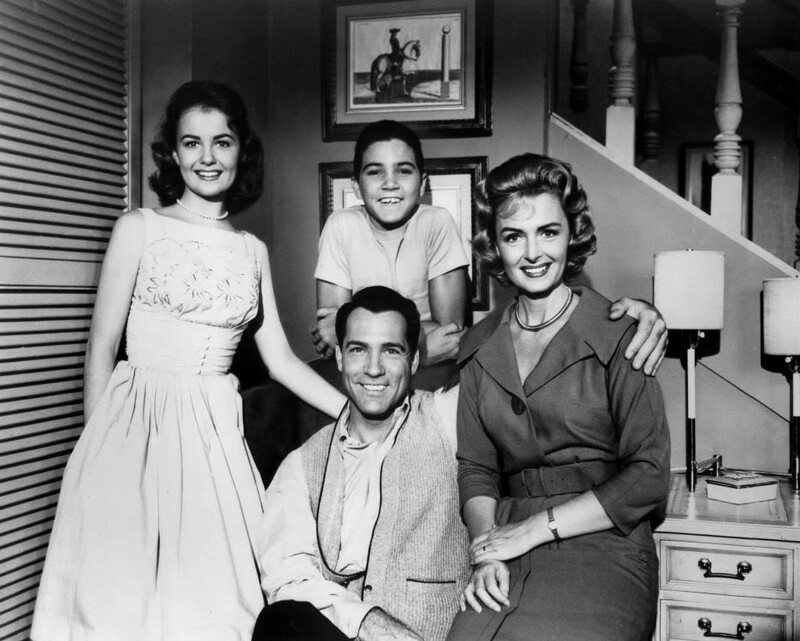 Popular situation comedies of the 1950s and ’60s like The Donna Reed Show (pictured above), The Adventures of Ozzie and Harriet, and Leave It to Beaver, all featured white women in heterosexual marriages tending their nuclear, biological families. As a white girl growing up in Texas watching these shows (mostly in re-runs), I didn’t notice the whiteness of the TV-mothers. I noticed their attentive mothering, their coifed femininity, their stable, middle-class lives all of which seemed so far removed from my experience of my own mother. This is part of the key to how whiteness can operate by not noticing it. To be sure, such an idealized place in the popular imagination was not available to women of other hues or backgrounds. And, I feel certain that the kids I went to school with in South Texas who were Mexican American and African American, noticed the whiteness of Donna Reed and her ilk. The one exception to this mid-century sitcom trend was the I Love Lucy Show, which featured an interracial couple, Lucille Ball (Lucy) and Desi Arnaz (Ricky), who were married in real life as well as on the show. There is a fascinating podcast about I Love Lucy at Studio 360, which talks about what a groundbreaking show it was in many ways, chief among them for the then-scandalous relationship between the two leads that it portrayed. But again, I – like most white people watching the show – didn’t notice Lucy’s whiteness so much as Ricky’s Otherness as Cuban American. The idealization of white motherhood continues throughout the 20th century and through to today with a few notable exceptions, such as Julia – the short-lived series starring Diahann Carroll, and of course, The Cosby Show, with Phylicia Rashad. My point in this brief (and impartial) recounting of sitcom history here is not simply one about a lack of diversity in programming – though that would be an easy argument to make – but it’s about whiteness, which is not just about white bodies and skin color. Whiteness is more about the discursive practices that, because of colonialism and neocolonialism, privilege and sustain a global dominance of white subjects. In other words, whiteness does stuff – it allows certain policies and practices to be enacted, and those policies and practices keep reaping benefits to white people. And, to the extent that people don’t recognize these policies and practices as part of system that’s reproducing whiteness, then it makes it even easier to let that skate past. Let me give another set of examples from some work I’ve done on a genre of contemporary popular culture, “reality TV,” or the term many scholar prefer “reality-based TV.” I did a systematic analysis of the show Intervention, including nine (9) seasons of one hundred forty-seven (147) episodes featuring one hundred fifty-seven individual main characters or “addicts” (157). The show, in case you’re not familiar, stages an “intervention” – a highly orchestrated group counseling session – with someone who has been identified by their family as having a problem, typically, though not always, a substance abuse problem. What I found was that the show mostly features white people, indeed 87% of the subjects on the show are white, which is remarkable given the kind of narratives we have in this culture about addiction and race (i.e., that “drugs” are a problem in “communities of color” more so than among whites – the data suggests just the opposite). So, why feature mostly whites on the show? In part, what the producers of Intervention said they wanted to do with the show was to “tell a different story” about addition, i.e., not one about people of color. The way that the show is constructed, each episode crafts the stories of individuals in such a way that audiences care about them, usually by tying their ‘addiction’ to an individual tragedy. The construction of Kristen’s story from a happy childhood to an adulthood that could not “get any worse” speaks to lost potential. The fact that this is viewed as a tragedy that could not be “any worse” suggests a whiteness in crisis. Both the crisis for Kristen’s family and the tragedy within the televisual framework of Intervention are predicated upon the high expectations that go along with being young, gifted, female and white in this society. Kristen is not only wasting her potential, she is wasting her whiteness. This reference to Kristen’s “low level, morally” is a rather striking statement that reinforces Kristen’s moral failure – as a woman, as a ‘healthy’ citizen, and as a mother. The coupling of Kristen’s “low level, morally” with her mothering speaks to the regimes of gendered dominance and neoliberal notions of self-sufficient citizenship that shape her life chances. These regimes are also racialized and presume whiteness. The way that Kristen will rise above her current “low level, morally” is by adhering to codes of conduct proscribed for white, young, heterosexual women who are the mothers of young children. 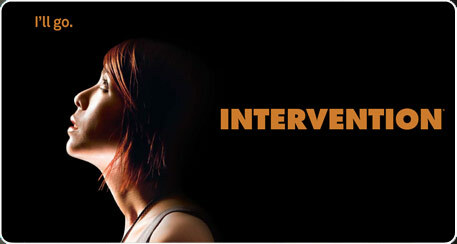 If Kristen relapses, within the narrative of Intervention this will be a tragedy due primarily to a failure of her individual will, and a “waste” of her potential as an individual. It will also be a tragedy of wasted whiteness. The trope of white motherhood gets replayed in beyond the television to the big screen as well. There is the “The Blind Side” which is, as lots of people havealready pointed out, yet another addition to that long list of white savior movies (for an introduction see, Hernan and Gordon’s Screen Saviors: Hollywood Fictions of Whiteness). 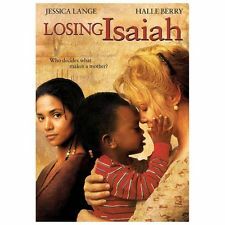 And, from almost 20 years ago, the film “Losing Isaiah“, with Halle Berry and Jessica Lange, in which Berry plays the troubled, and economically impoverished, biological mother and Lange the middle-class adoptive mother. I’ll let you guess how that turns out. These films share a common thread with the reality-based show I studied and the mid-century sitcoms, and it is this: white motherhood is held up as the embodied ideal of what motherhood should be. Many can fail at this ideal, including white women like Kristen, but mostly it is black women who fail this ideal, in the popular culture narrative. In both “The Blind Side” and “Losing Isaiah” it is the black mother who has failed to uphold the ideals of white motherhood, which are to ‘health’ and self-sufficiency – set in contrast to their excess and self-destruction. Again, it’s not merely a matter of representation in popular culture. This reproduction of whiteness is much deeper than that, and more destructive. 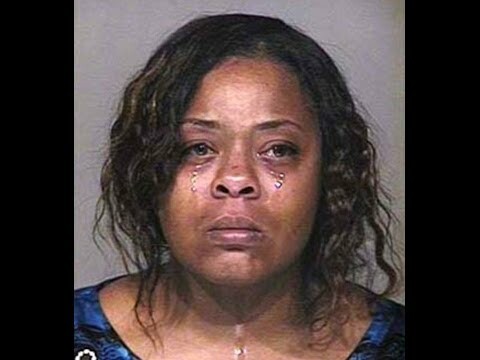 Recently, single mother Shanesha Taylor was arrested and charged with two counts of felony child abuse after she left her two small children in a locked car while she went on a job interview. While it is heartening that people have raised money on her behalf, the local law enforcement agency is still pressing charges against her. Shortly after Taylor’s ordeal, Catalina Clouser was arrested for leaving her child in a carseat on the roof of her car while she drove under the influence of some substance. Clouser has much lighter charges pending and has been released. The notion of white motherhood, drawn on centuries old cultural messages about the “ideal” mother and stepped in dominant white culture, and a gendered regime of what is acceptable behavior, is already having an impact on how these women will be treated, both in the court of popular opinion and under the law. Whiteness assures that certain kinds of policies and practices about who is an “ideal mother” get enacted and upheld.